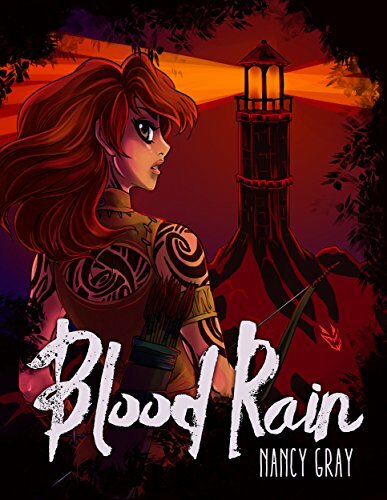 Hi everyone, wanted to pop in and let you that Blood Rain by Nancy Gray is free until Sunday (2/12) on Amazon. Go check it out and grab a copy. You won’t be disappointed. It is a great read.